The veteran head coach is back behind the bench! This just in, the Philadelphia Flyers have officially announced that they’ve hired Alain Vigneault as their next head coach. 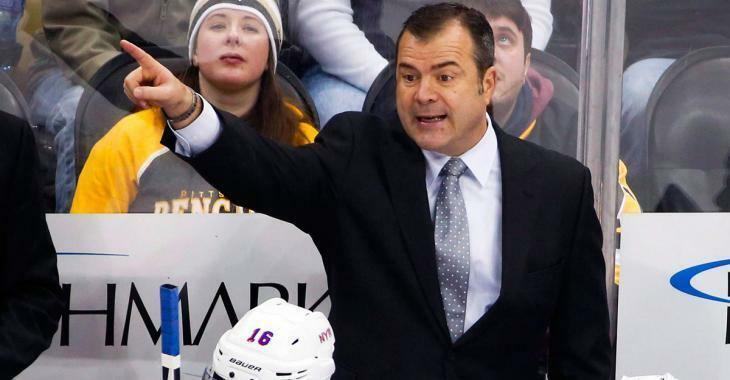 Vigneault, of course, was relieved from his position with the New York Rangers last offseason. He had been the Rangers' head coach for five seasons and helped carry them to the 2014 Stanley Cup Final. Just three years prior he was behind the bench with the Vancouver Canucks in the 2011 Stanley Cup Final, as well.